*We can also help with cat behavioral issues such as: human directed aggression, animal directed aggression, going outside the litter box, night howling, travel anxiety, stealing food, and scratching furniture. First, schedule a physical exam to rule out a medical issue contributing to your pet's behaviors. Sometimes, we will start your dog on a behavioral medication as well, which can take a few weeks for full effect. Your dog's physical exam visit will determine if your dog needs a behavior consultation appointment. 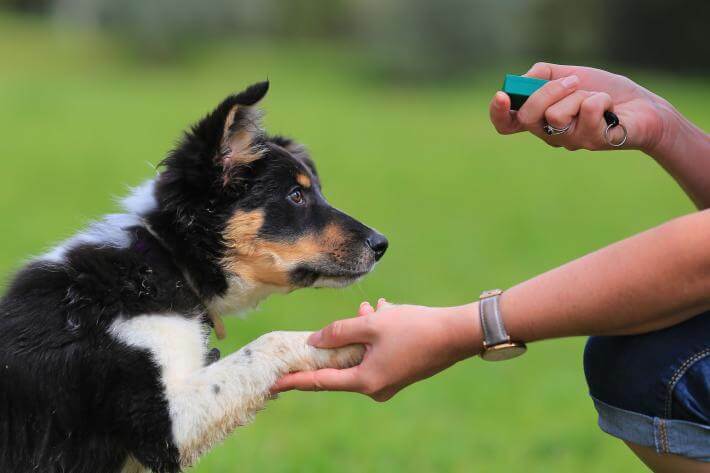 A behavior consult is a full 1 hours appointment that includes: a thorough history questionnaire to be filled out prior to the appointment, prioritizing and tailoring a custom treatment plan, and starting behavioral training therapies. Treatments will vary on the pet's problems and needs but may include: prescription medications, alternative therapies such as pheromones or supplements, home life changes, behavioral counter conditioning and desensitization training, or non-veterinary training and trainer recommendations. We do accept referral. All referred clients are asked to continue regular sick and wellness veterinary visits with their pet's primary veterinarian. Depending on your pet's needs, behavioral follow up visits may be provided by Dr. Moriarty or by the primary veterinarian. If your pet needs a behavior consultation, you will be scheduled for a 1 hours appointment with Dr. Moriarty. This visit will begin with a thorough review of your dog's behavioral history. Your consultation will also include a medical management plan which entails behavioral medications, alternative therapies, and training. You will go home with instructions for training and managing you dog. **Receive $25.00 off by turning in your Behavior History Form 24 hours prior to your appointment!! Follow up Consultation - $150.00 / 30 min. Should your dog need a follow up, it will be scheduled approximately 6 weeks after your initial consultation. You can schedule a 30 minute appointment for training or troubleshooting, or a full hour to address a second behavioral problem. You can have 6 weeks of unlimited email consultation for your dog's behavioral case. This can include medication adjustments, training adjustments, answering questions, etc. Emails will be answered within 3 business days. Email consultations are only available to dogs who have had an initial Behavior Consultation. Schedule two 1-hour appointments and get 10% off. **Receive an additional $25.00 off if you turn in you Behavior History Form 24 hours prior to your first Behavior Consultation visit.